Often people lose strength, flexibility and confidence before and immediately following an operation. Regaining strength and mobility is vital to you being able to return to the activities and lifestyle you want. 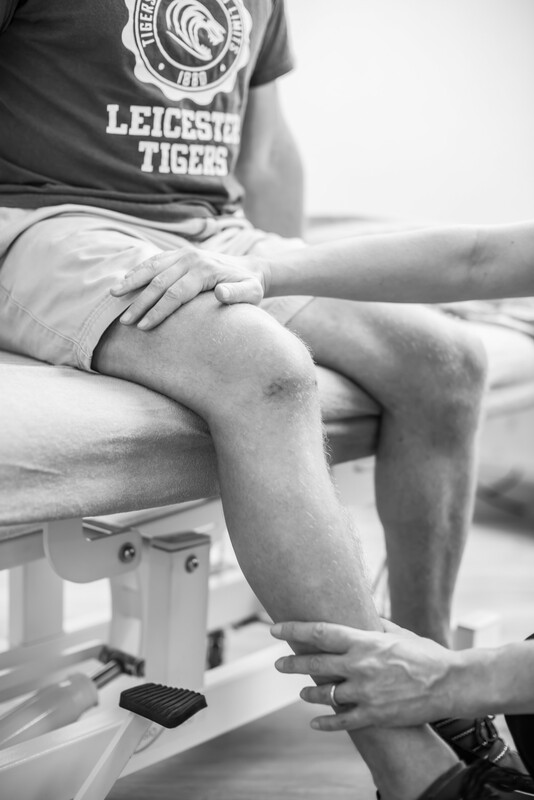 At Body Works we help people recover following both orthopaedic (musculo-skeletal) procedures and following general/medical surgery too. 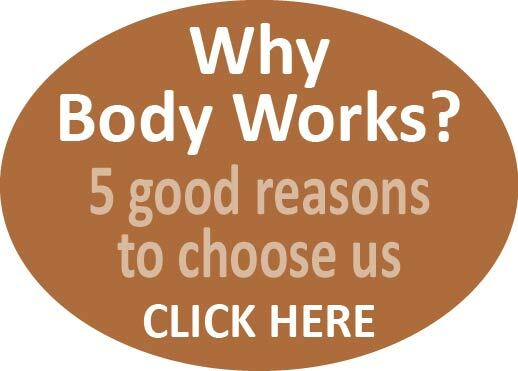 At Body Works we are used to helping people recover following surgery. We achieve this by finding out what main factors are restricting your return to full function. Depending on what we find in our assessment, we may prescribe strengthening, mobility and balance exercises, set out a realistic paced/phased return to activity, provide “core” strengthening exercises and give postural guidance and advice.